This is the ColorFabb first special filament based on the Amphora 3D polymer. 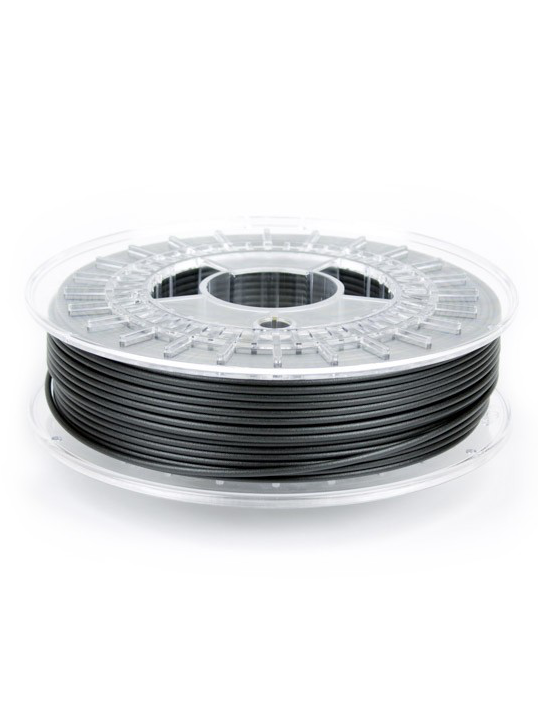 Reinforced with 20% specially sourced carbon fibers, this filament is perfect for parts which need high stiffness. XT-CF20 has a beautiful matte surface finish when printed.